I hope you all have been well! The month of May has been pretty great for me because I flew back to Hong Kong to be with family for the summer holidays and Its been great catching up on much needed sleep that both Sam & I lacked over assessment week. I am thinking of doing a short vlog of some of the places I'll venture to over summer for you all, let me know what you think! Anyways, as far as beauty products go, I've pretty much re-discovered the products that I've either had here in Hong Kong OR picked up some new products which I've grown to love very much. 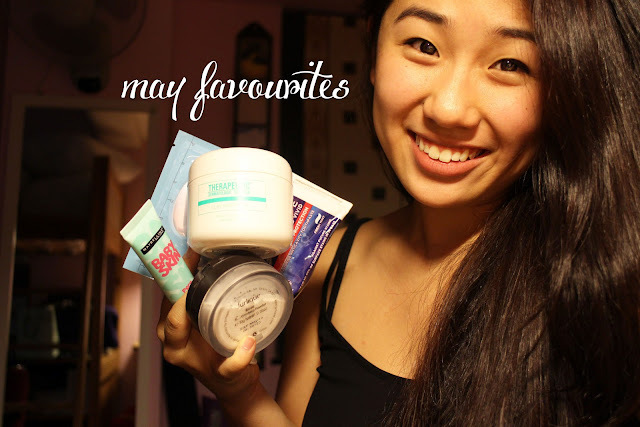 Without Further ado, here are my top Five products of the past month! 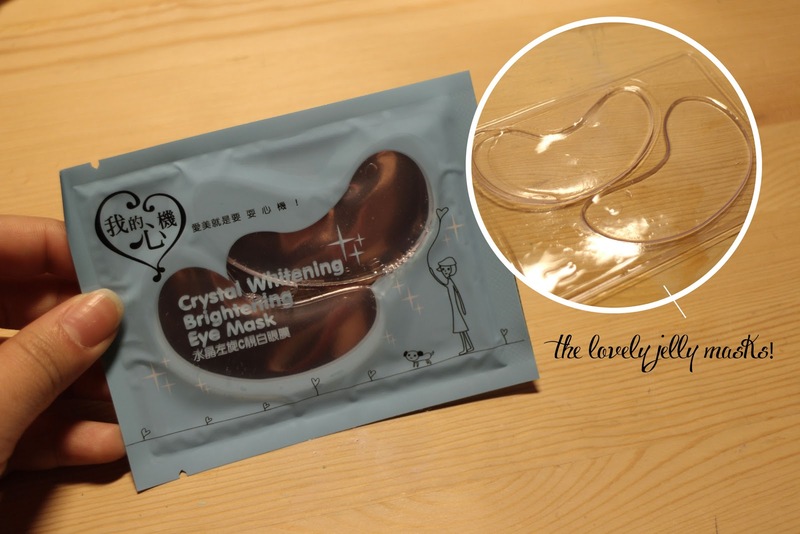 Now these are perfect for tackling those dark under eye circles or can just be a relaxing addition to your pampering routines. These Jelly eye mask come in a pack of 10 and they're literally the best things ever. Its cooling ( non- menthol ) , isn't sticky and after leaving it on for about 20 mins, brightens your under eye area! 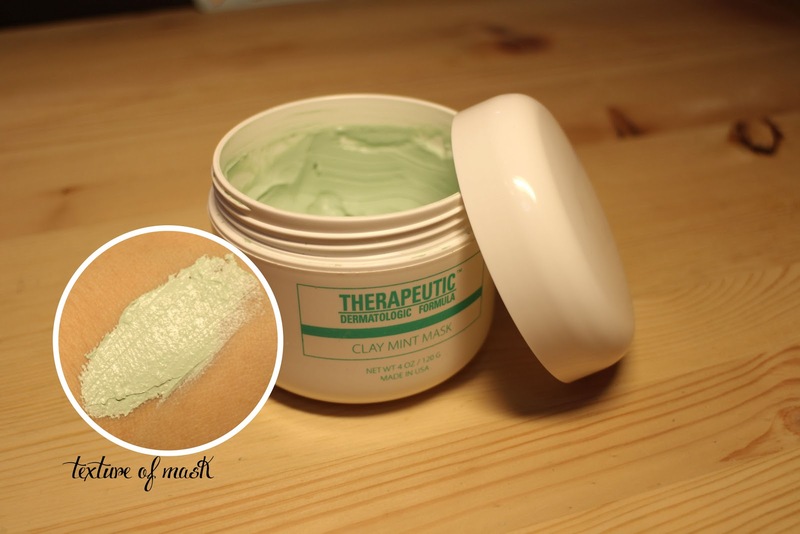 I use it about twice a week and its so comfortable on that parting with the jelly mask is always so difficult. This product is definitely worth a review on its own with Before and After photographs, so stay tuned for that soon! By far my favourite primer, it really provides the right amount of coverage to create a smooth canvas and reduces the appearance of pores whilst still keeping it natural. I've never had a problem with it flaking and the oil control that comes this product is also a bonus! I've got a full review on the Baby skin right here. The drugstore has really been stepping up their quality of products that I've yet to feel the need to venture into the high end to purchase basic necessities. Great steal for the price. The Perfectttt product that to take away that extra shine we get on hot summer days! 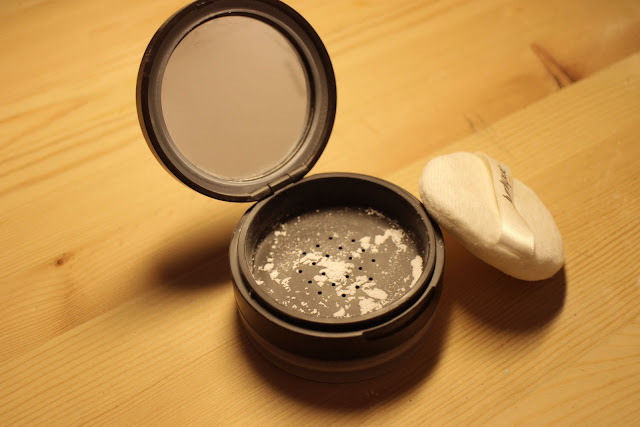 A lovely translucent powder that absorbs oil and sets your makeup. I love to apply this in the morning to set my makeup and carry it in my bag to touch up certain areas that might get a tad shiny due to the humid weather throughout the day. The light rose scent is a complete bonus and truly makes getting ready in the mornings a lot more enjoyable for me. I love applying this with my large powder brush from Real techniques to get a natural finish. My Full review on the product is up here , which you can check out for photographs and more details! The stereotypical image I had growing up of a facial would be to have a green mask on, and here it is! There are numerous types out there in the market which I've yet to try but so far I've been enjoying this one. It has a slight cooling sensation upon application which is perfect for summer. Its also a relatively decent spot treatment ask for acne, it reduces the redness quite a bit. I use this about once a week just to get rid of any impurities that may be on my skin as part of my weekly pampering regimen. Stockist: I will double check and update it asap! As you may have noticed, I've yet to put up my final thoughts / full review on the Crest 3D white strips and that is because It has not been a pleasant experience for me and I will put up the review perhaps at the end of the week. However! 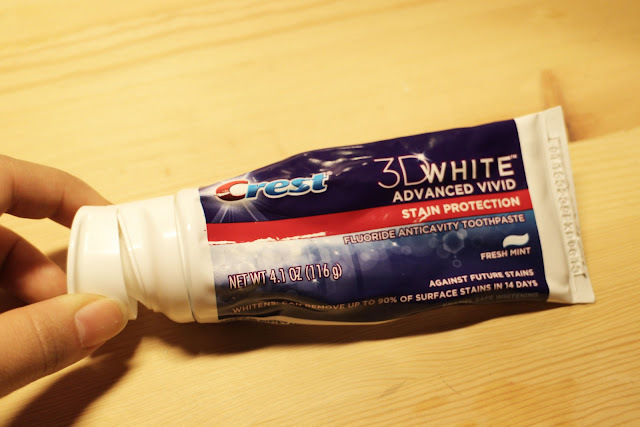 The toothpaste is truly something, I've stopped using my 3D white strips after 4 sachets but still continued to notice results upon using the Stain remover toothpaste daily. Alrighty! That pretty much sums up my May Favourites, I hope you all had a great May and if not may June bring about better things for you! Let me know what are some of your favourite products in the comments section ;) I will definitely tend to them asap. Wow I have never seen that Maybelline primer before, looks awesome! I'm not particularly sure but believe its one of the Maybelline products that are exclusive in Asia! It really is an amazing primer for the price!